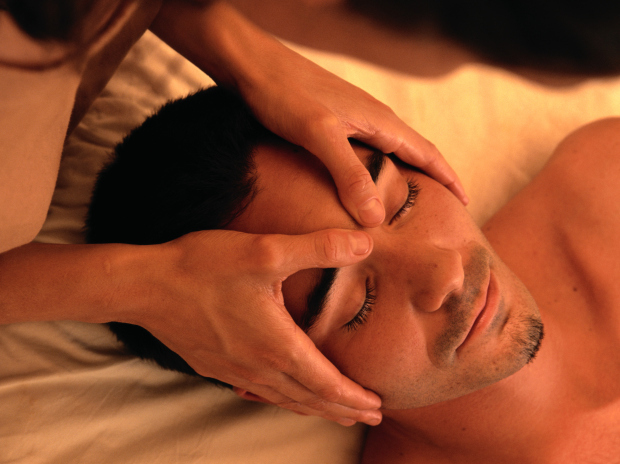 I have been Licensed Massage Therapist in the state of Michigan since 2012. I received my training at Carnegie Institute, in Troy. Currently, I rent a space in a beautiful historical building in St. Clair Shores, know as Ardmore Park Place. Most of my experience has been in the chiropractic field. I am experienced in Swedish, deep tissue, sports, prenatal and cranio sacral work. I believe in the value and benefits of receiving regular massages, which is why I feel that massage should be more easily accessible to everyone. My specialties are shoulder and neck injuries(upper body work). What sets my services apart from other Therapists is that I have an innate passion for what I do. I believe in the value and benefits of receiving regular massages, which is why I feel that massage should be more easily accessible to everyone. I love making my clients feel relief of their aches and pains, or just providing them some relaxation from the stresses of everyday life. I incorporate various stretches into my massages based on the clients needs. I enjoy building a trusting bond with every client I see. I take pride in the health, safety and well-being of every client that I see. I am always learning new techniques to keep up to date and to better serve my clients. I look forward to helping you on your journey to a pain free living.